Seagate - ST15230N SEAGATE - 4.29GB 5400 RPM 50 PIN FAST SCSI HARD DISK DRIVE. 512 KB BUFFER 3.5INCH INTERNAL NARROW. 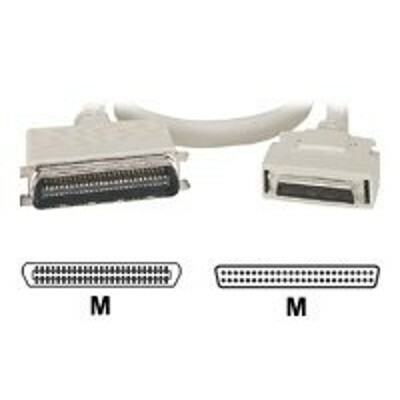 ST15230N IN STOCK. SAME DAY SHIPPING. 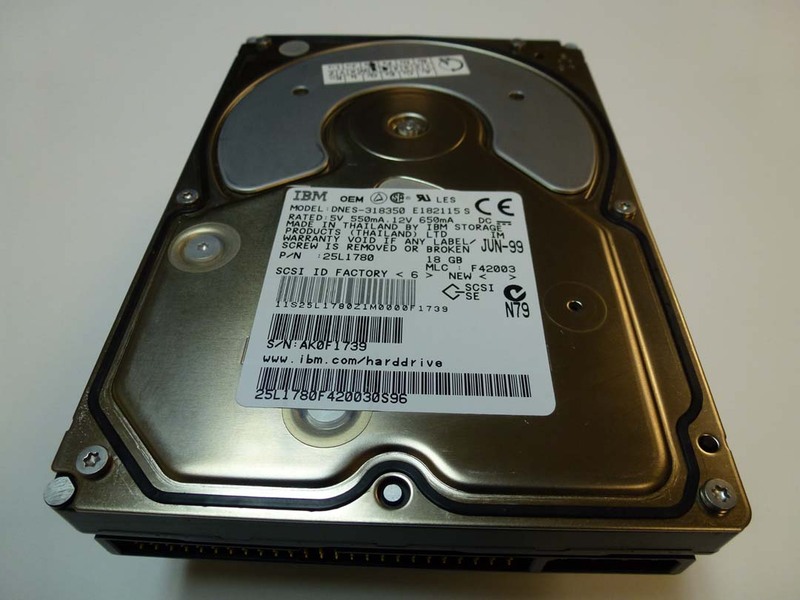 IBM - 25L1780 IBM - 18.2GB 7200RPM 50PIN SCSI 3.5INCH HARD DISK DRIVE(25L1780). IN STOCK. SHIP SAME DAY. 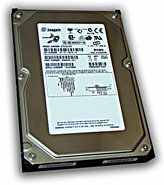 Seagate - ST31051N SEAGATE - 1.06GB 5400 RPM 256 KB BUFFER 10.4 MS SEEK TIME 50 PIN FAST SCSI 3.5inch INTERNAL HARD DISK DRIVE (ST31051N). IN STOCK. SAME DAY SHIPPING. 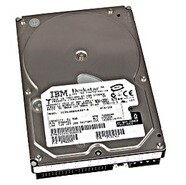 Western Digital - WDE4550-0003 WESTERN DIGITAL - 4.5GB 7200RPM ULTRA SCSI 50PIN 3.5INCH LOW PROFILE (1.0 INCH) HARD DISK DRIVE. WDE4550-0003 IN STOCK. SHIP SAME DAY. 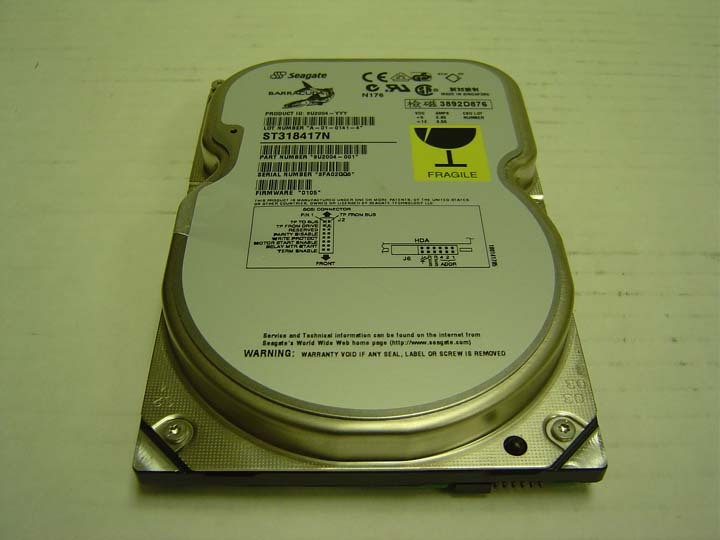 Seagate - ST410800N SEAGATE - 9.1GB 5400 RPM 50 PIN FAST SCSI HARD DISK DRIVE. 5.25INCH FULL HEIGHT (3.2 INCH). ST410800N IN STOCK. SHIP SAME DAY. 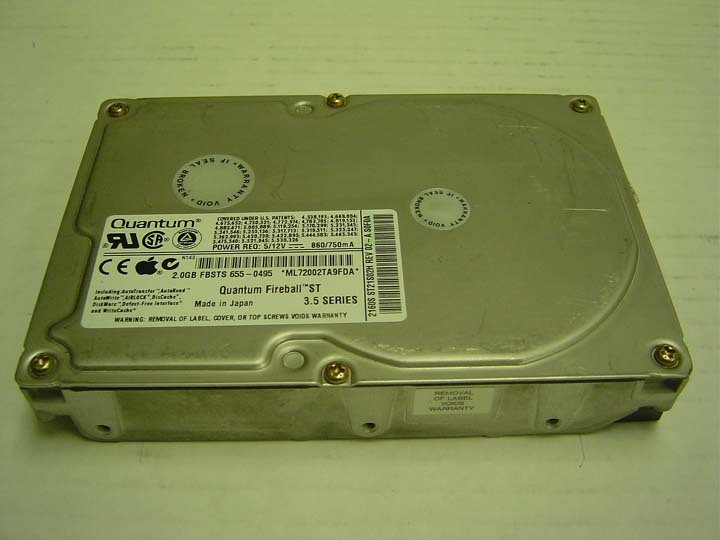 Seagate - ST34520N SEAGATE 4.5GB SCSI HARD DRIVE PN: ST34520N. 50pin 7200rpm. Seagate - ST32550N SEAGATE - BARRACUDA 2.1GB 7200 RPM 50 PIN NARROW SCSI HARD DISK DRIVE. 3.5inch LOW PROFILE(1.0 INCH) INTERNAL.IN STOCK. SAME DAY SHIPPING. Seagate - ST34573N SEAGATE - BARRACUDA 4.55GB 7200 RPM 50 PIN ULTRA SCSI HARD DISK DRIVE. ST34573N. IN STOCK.